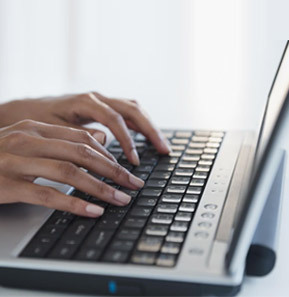 Ace Data Solutions guarantee’s high quality, cost-effective, accurate data entry services with an assured turnaround time is ideally suited for high volume applications. Built around a team of experienced editors, proof-readers, imaging and scanning technologies conforming to global standards, our Data Entry & Data Conversion division is well equipped to handle highly complex publishing solutions such as mathematical and scientific books, journals and newsletters, making our data conversion solutions ideal for multinational corporations, educational institutions and libraries. 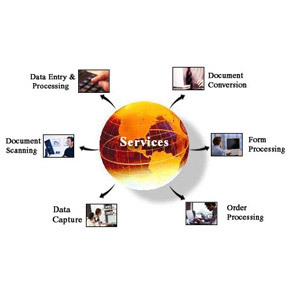 Delivery of these services is based on a set of predetermined quality parameters, and we work with you to create the right solution to fit your data entry needs. With a focus to identify and resolve the cause of any problem, our commitment to quality is seen in every facet of our various processes, allowing the customer to benefit from the resultant increased accuracy and cost benefits.